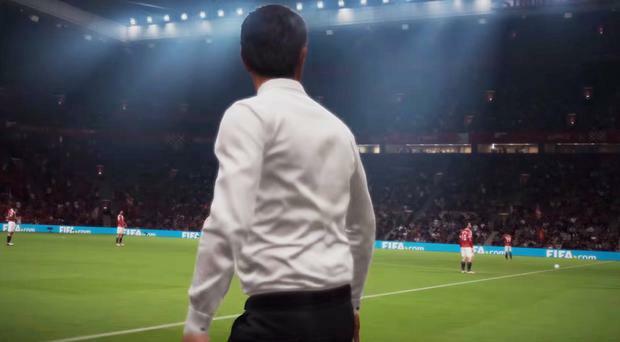 Fifa 17 will be powered by Battlefield's Frostbite engine, Electronic Arts revealed on Monday. Frostbite is one of the industry’s leading game engines. David Rutter, VP and Executive Producer said: "Frostbite unlocks a whole new world of possibilities for the FIFA franchise and its fans. EA is also introducing four new 'football ambassadors'. James Rodriguez of Real Madrid C.F., Anthony Martial of Manchester United, Eden Hazard of Chelsea FC, and Marco Reus of Borussia Dortmund all worked with EA Sports to bring to life the gameplay which will be revealed at EA Play. The ambassadors also appear in the FIFA 17 pre-order offer as loan players in FIFA 17 Ultimate Team. Fans who pre-order FIFA 17 Super Deluxe Edition can get up to 40 FIFA Ultimate Team Jumbo Premium Gold Packs, Team of the Week loan players, and other FUT content. The game will be launched globally on September 29 on Origin for PC, Xbox One, PlayStation 4, Xbox 360 and PlayStation 3.